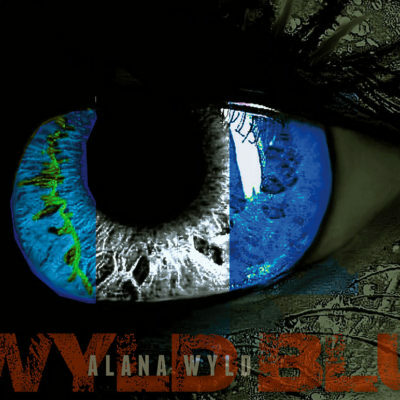 September 9, 2018: Alana Wyld has won the NYS Capital Region Blues Network’s Solo Blues Challenge for the 2ND YEAR IN A ROW! She will again be representing the Northeastern New York State Region and competing in the 35th Annual International Blues Challenge (IBC) in Memphis TN. The 2019 IBC will be held January 22nd – 26th, with competitions held in a variety of Beale Street venues. The IBC is the largest worldwide search for Blues Acts ready to perform on the international stage, yet just needing that extra big break. The challenge builds in communities around the world, where affiliate blues societies host regional competitions to crown their strongest talents. It’s these regional winners who are invited to compete in the IBC, making it the world’s largest gathering of blues musicians. IBC attendees include national and international blues fans, blues society members, festival and music producers, managers, talent scouts, DJs, photographers and industry professionals. The event began in 1984 to spotlight up-and-coming talent and strives to advance their musical careers by showcasing their talents and bestowing upon them awards that are recognized industry-wide. The event also features youth showcases, women in blues showcase, workshops and fundraising efforts that supports music education for youth and schools. The IBC is judged by industry professionals from across the world. The Blues Foundation has established a set of criteria by which all acts are evaluated throughout the five days of the IBC. Now, each year the top 210 Blues Artists from around the world gather on Beale Street in Memphis to compete for the International Blues Challenge Title.